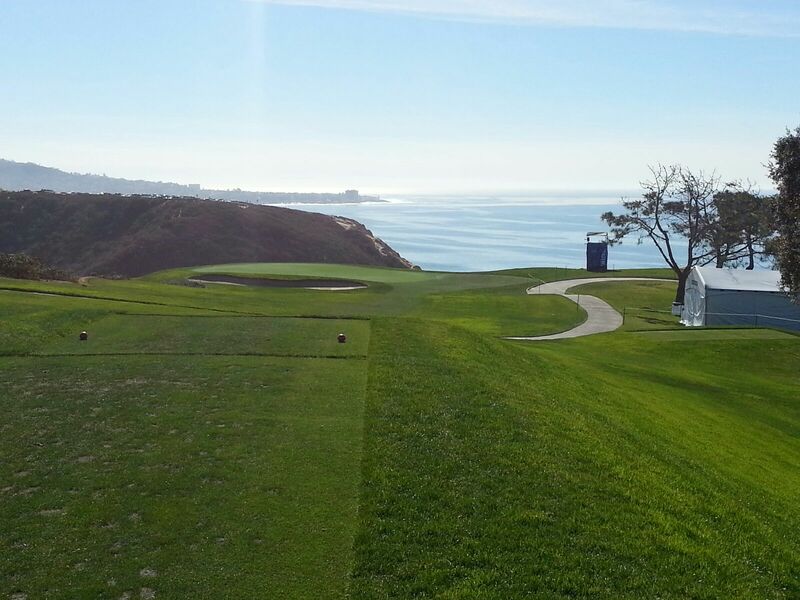 Posted on January 22, 2014, in Out on the course and tagged Farmers Insurance Open, Torrey Pines. Bookmark the permalink. 1 Comment. What a great opportunity! Was it tough being a caddy in a PRO AM? How was the focus of everyone?